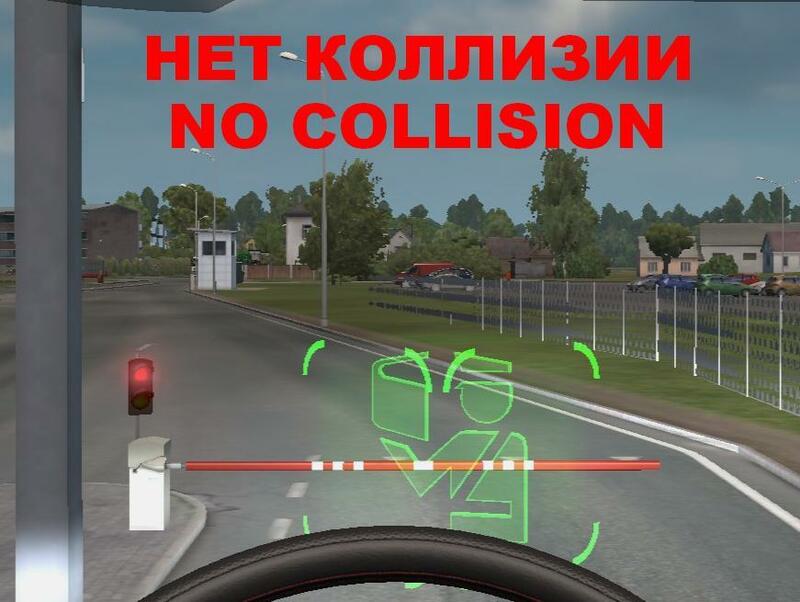 This mod is designed primarily for those who have a barrier at customs (DLC "Baltic") sometimes touches the trailer, and does not pass. On orders WoTr is critical, because in addition to the cancellation options are no more. Also cheaters can pass without payment and stop.